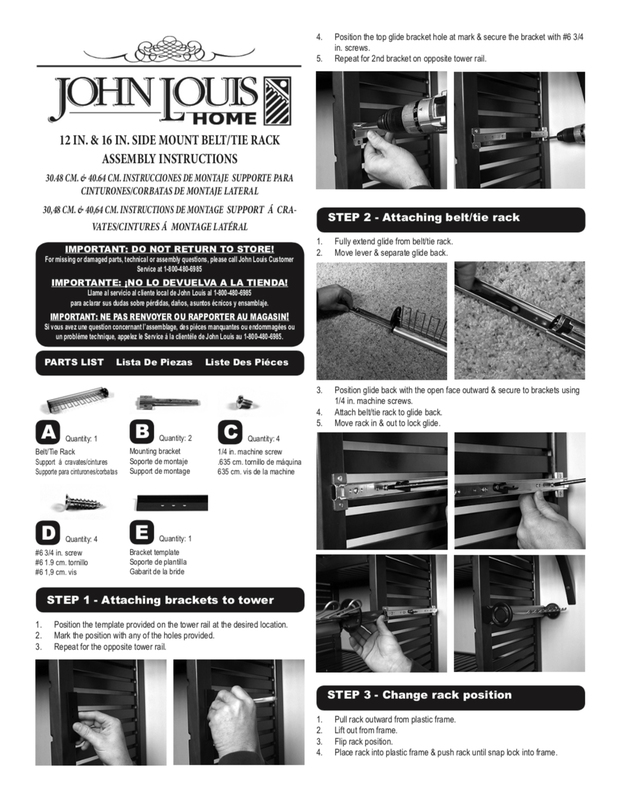 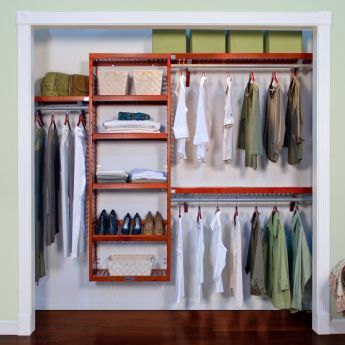 A great way to keep hard to store items organized & hidden. 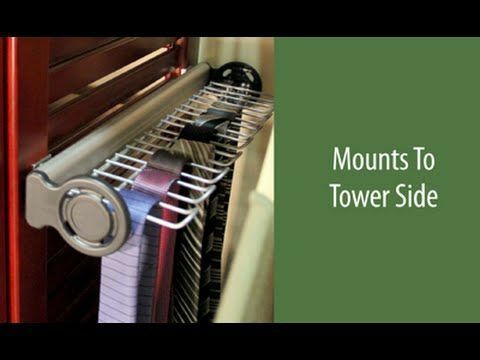 Mount onto the side of your accessory tower. 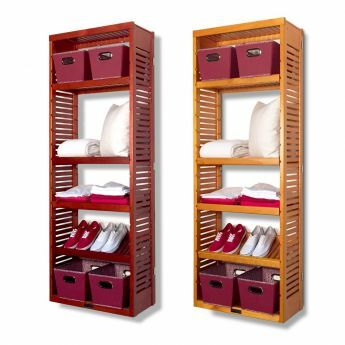 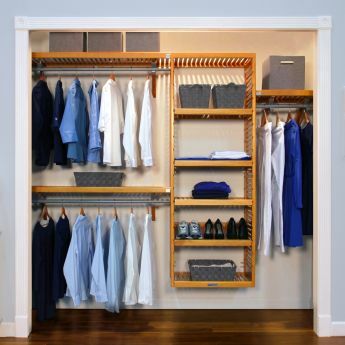 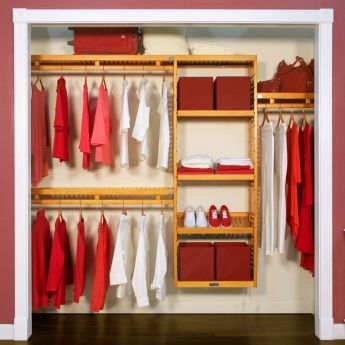 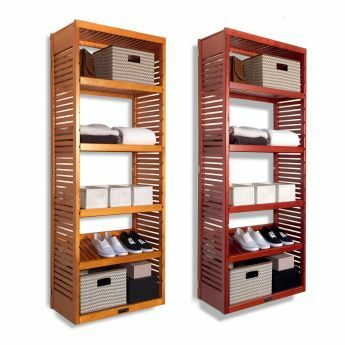 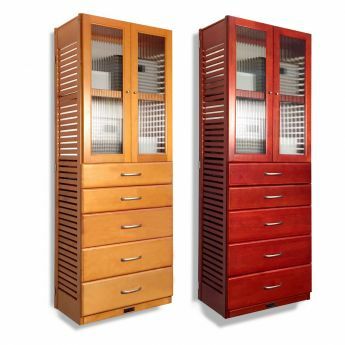 Extend outward for easy access to 10 storage arms & then close to keep items organized and out of sight. 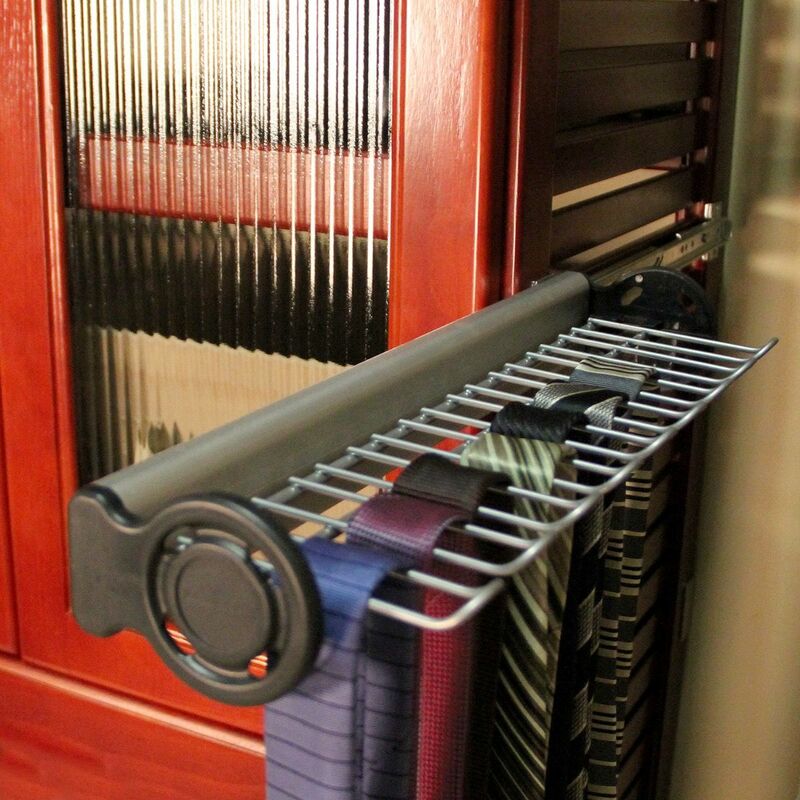 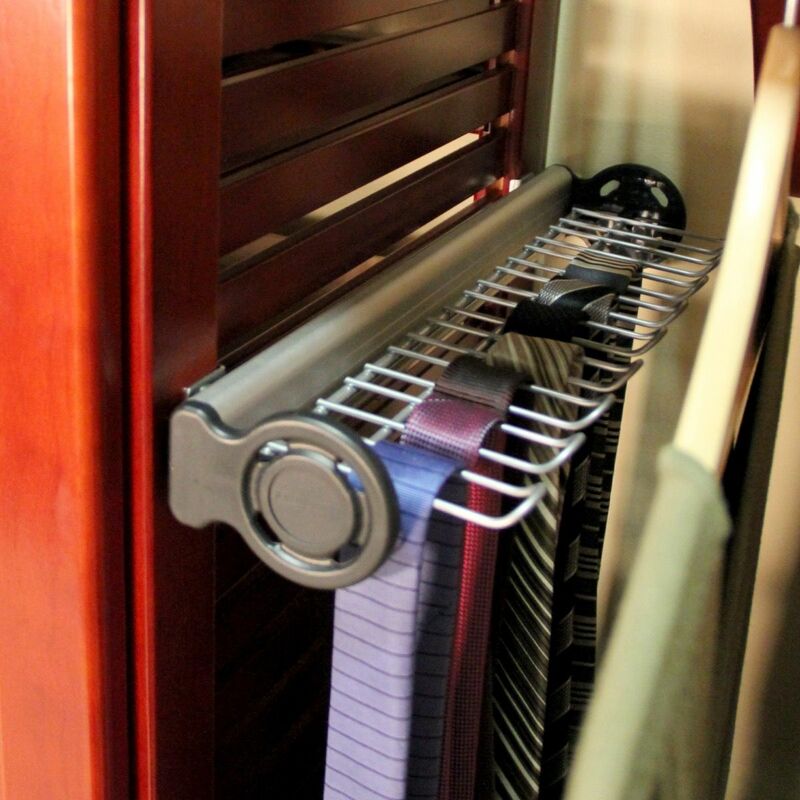 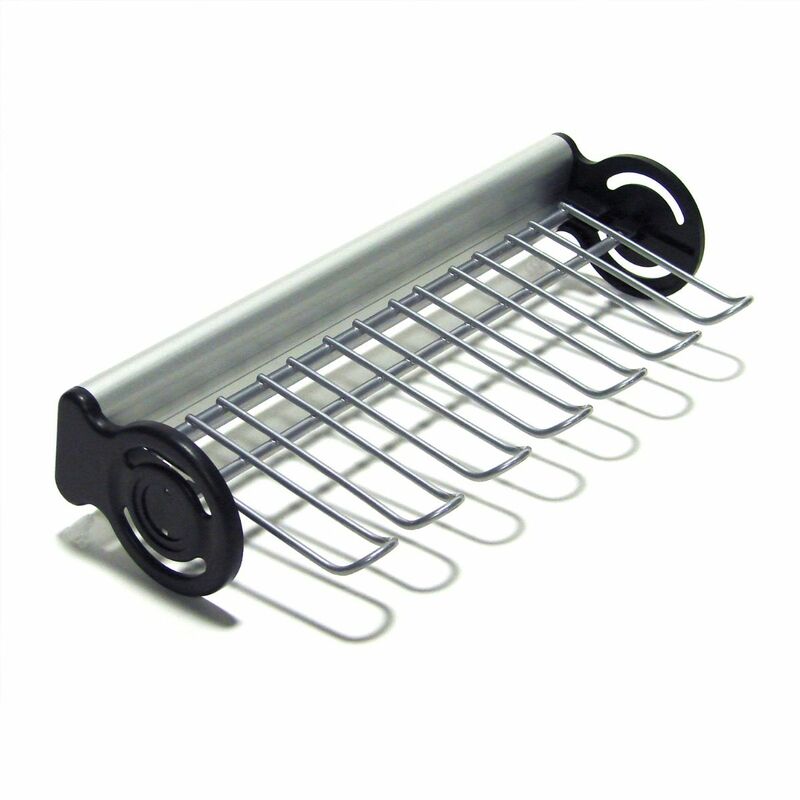 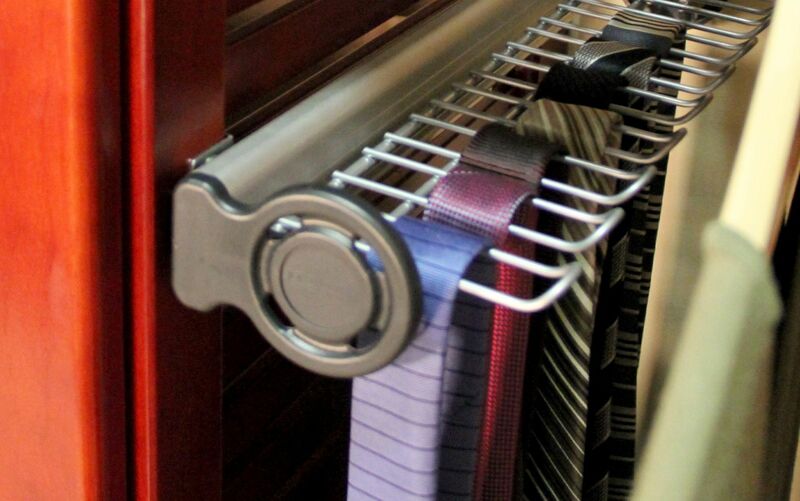 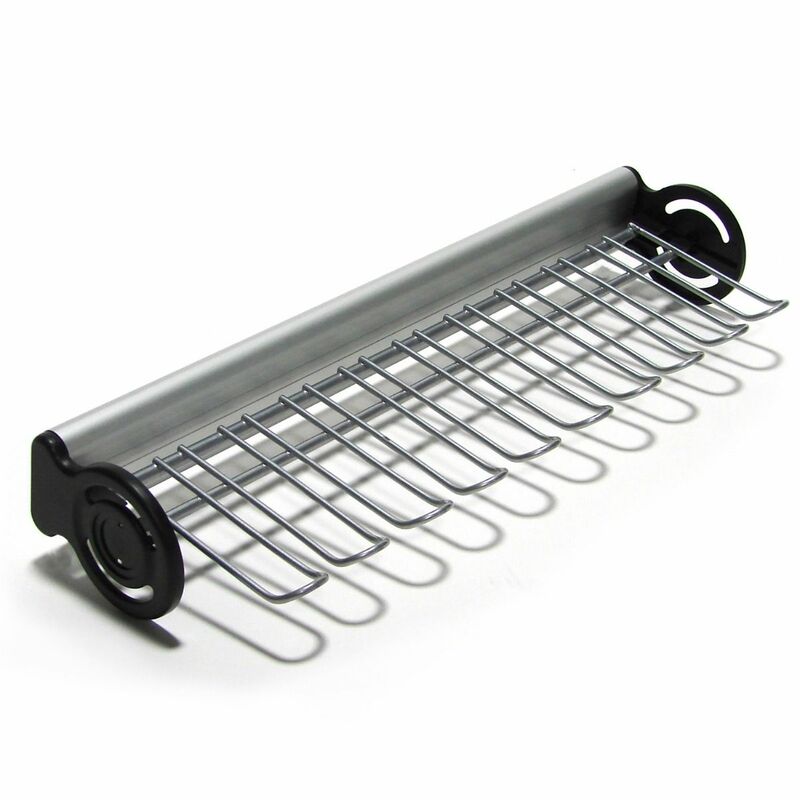 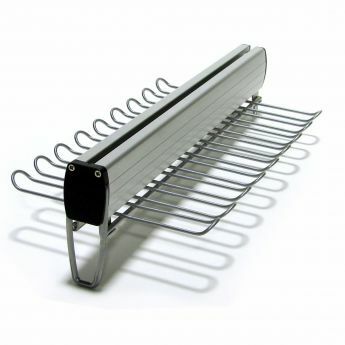 One Belt & Tie rack. 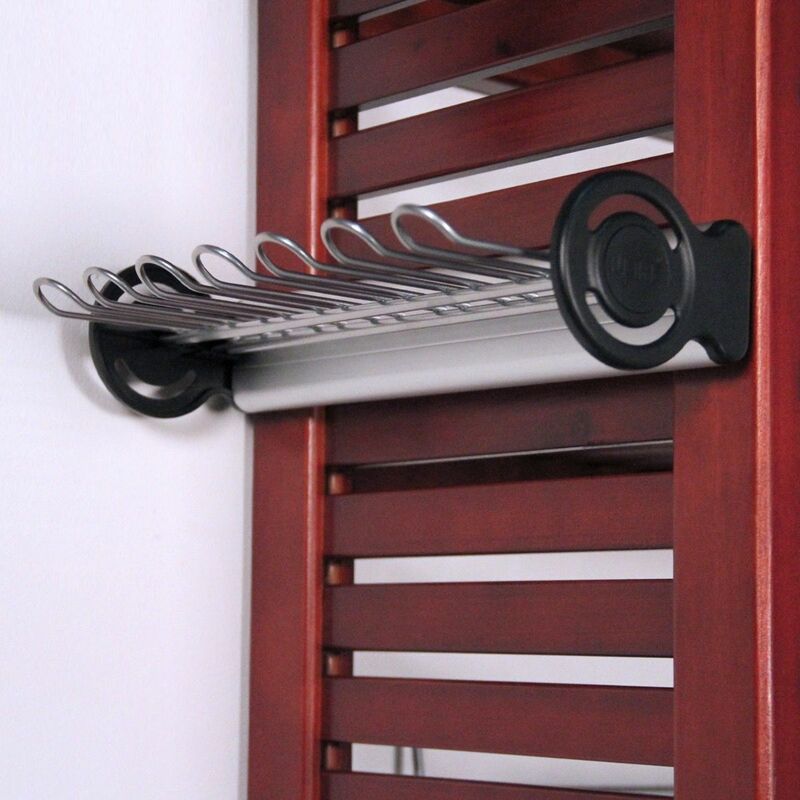 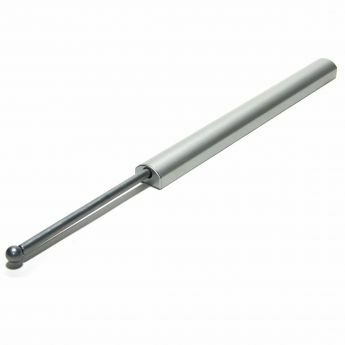 7 or 10 arm rack.